Any remodeling project is a big deal. That’s why we use the highest-quality materials and take the time to engineer and build things right. We won’t take short-cuts or use cheaper materials that won’t perform. We insist on long-lasting value and craftsmanship. The costs of any project can vary, and we’ll always try to work within your budget constraints. We’ll take your ideas, refine our designs, and work with you to find the answer. Check out our general home remodeling costs below, based on our past work. 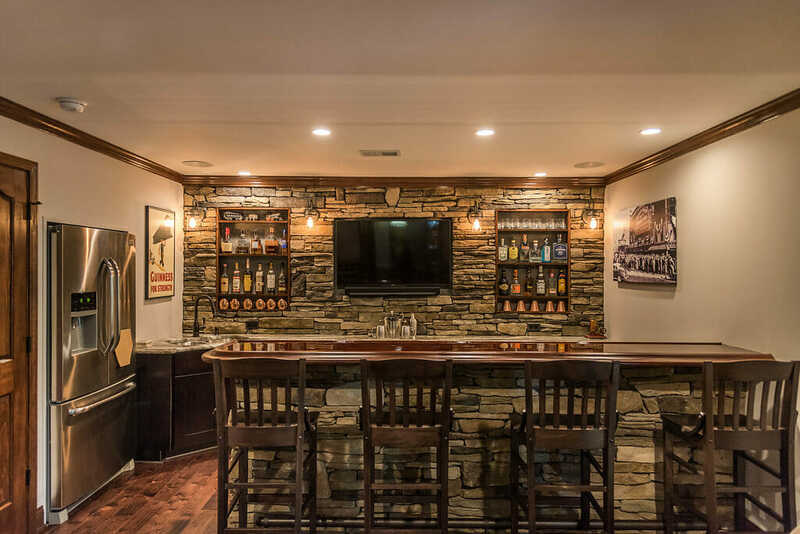 Every remodeling project is as unique as the people it’s for, so costs will vary. 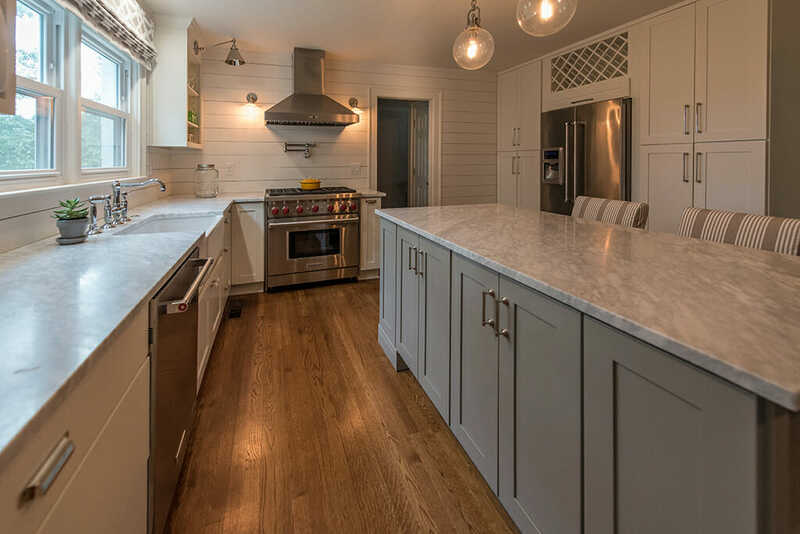 Every kitchen remodeling project is as unique as the client, and all costs depend on many factors, especially in the finishing materials like flooring, counters, and appliances. Complete replacement of all finishes, fixtures, and appliances. Building an addition for a new kitchen or expanded kitchen. 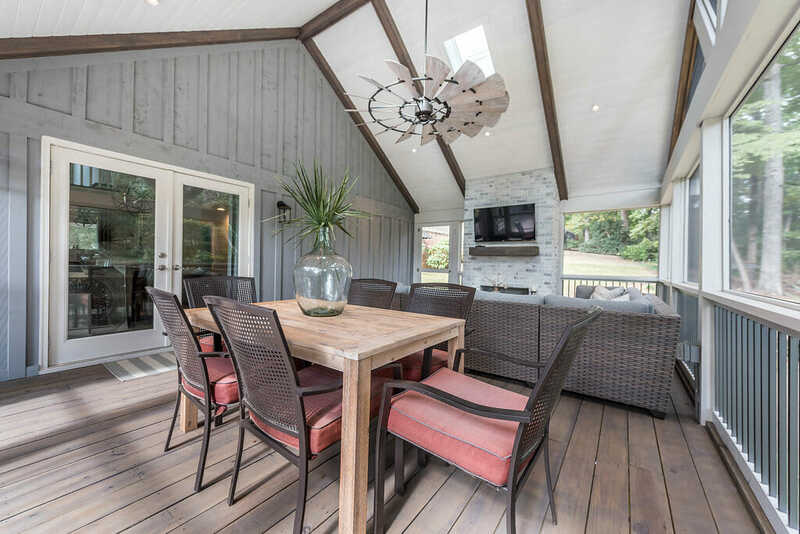 Front or back, here’s what remodeling or adding outdoor space will cost. With features like sound and video entertainment, fireplace, ceiling fans, lighting and electrical. 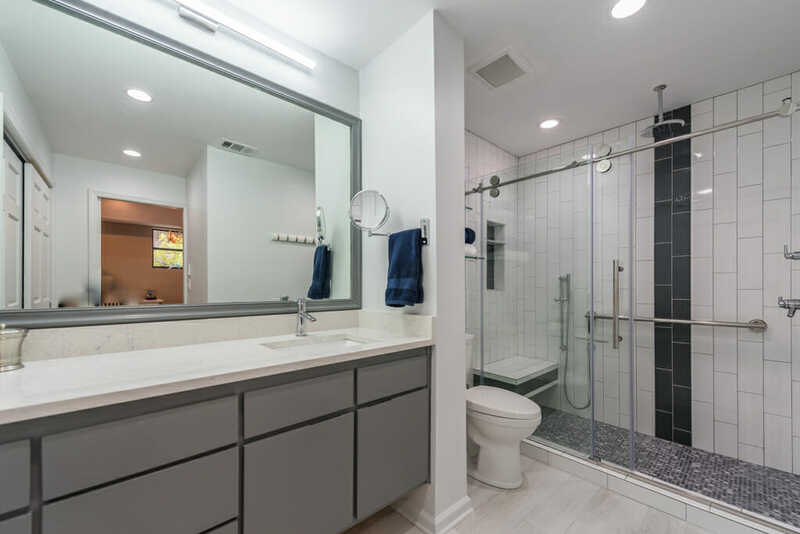 It can be as simple as replacing surfaces and fixtures in a small powder room to creating an entirely new master bathroom with walk-in closets or sitting rooms. Finding space within your home’s existing footprint or building an entire new space. Build an addition to create a first-floor bedroom suite. From simple and unfinished to finished interiors and living spaces on the second floor.